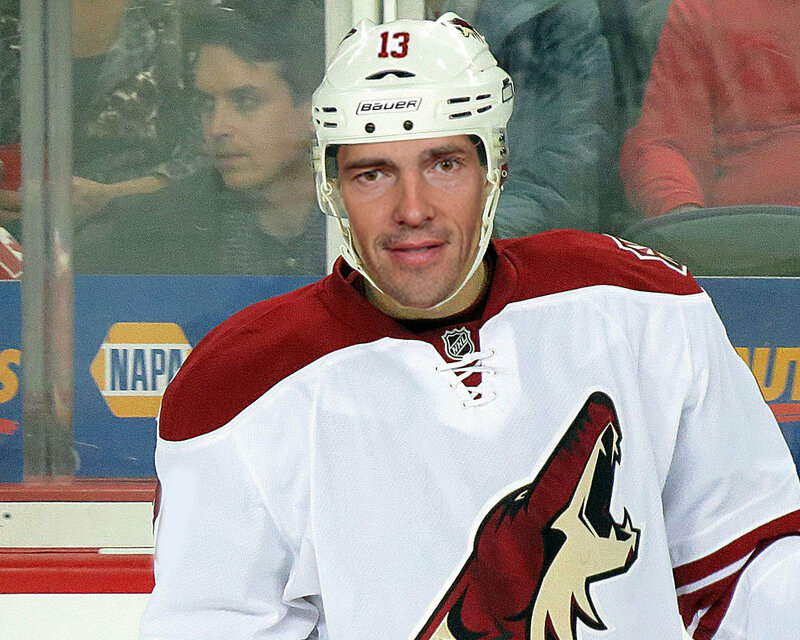 GLENDALE, AZ – There are increasing calls in Arizona for the team to take action over Pavel Datsyuk's horrible start to start the season. Fans this week have been signing online petitions to have him scratched, or head coach Dave Tippett fired. The Russian superstar has been held off the scoresheet in every one of the team's first 26 games. Datsyuk has never been held pointless for such an extended period of time, prompting some fans to question if he still has the skill and drive to succeed at the NHL level. "Maybe the time has come for him to go back home to Russia and play in the KHL," lifelong Coyotes fan Steve Moss said. "He's just not showing any of the Datsyuk that hockey fans have come to love over the past 20 years." Other members of the Yotes' faithful are taking aim at rookie general manager John Chayka, well known for his emphasis on the analytical side of the game. "Look, I know this Chayka guy is into his numbers and all that fancy stuff," Darren Ward said. "I don't pretend to be an expert on any of it, but his analytics don't look particularly great to me." "I mean, everyone knew that Datsyuk was heading towards the end of his career. Why bother picking up a guy in his late 30s? We should be rebuilding." At press time, fans were reportedly calling for the club to inquire about another player by the same name currently tearing up the Kontinental Hockey League.